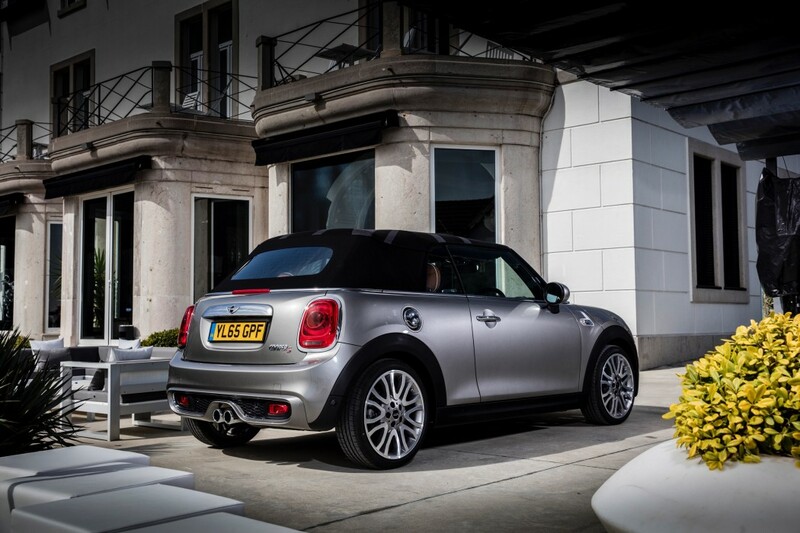 MINI USA has proactively identified an issue with the new MINI convertible’s soft top. Because of this the launch of the car will be pushed back to launch (sales) date to April 15th. . . .